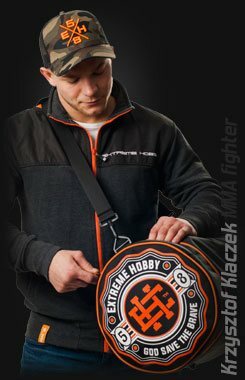 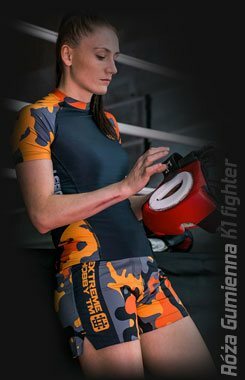 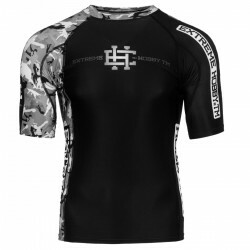 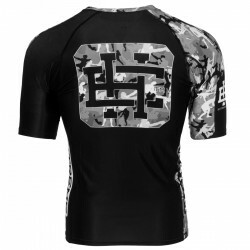 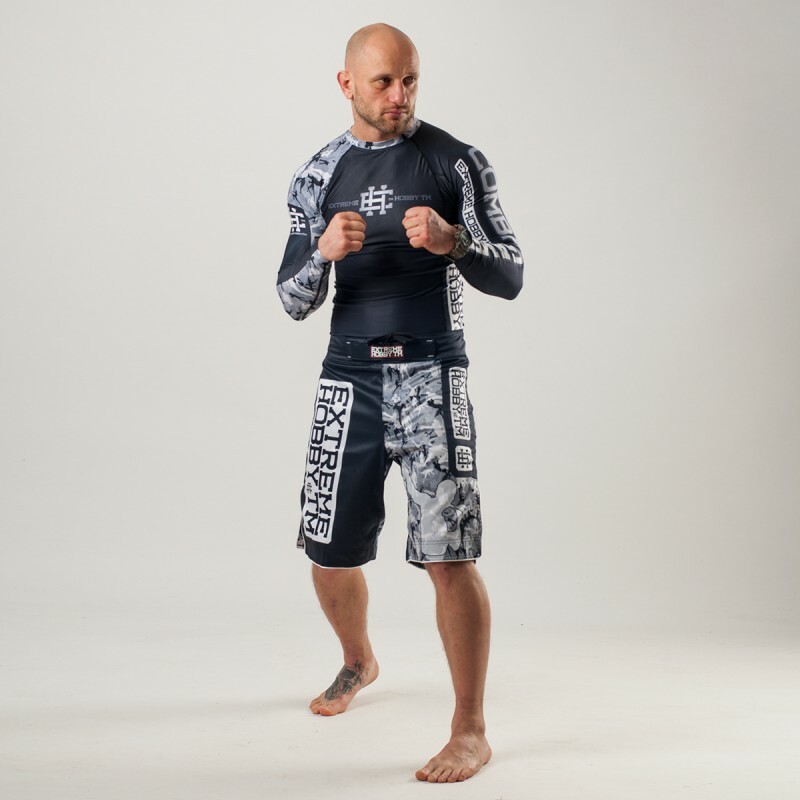 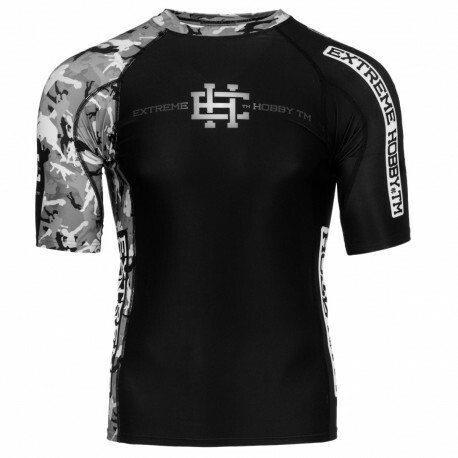 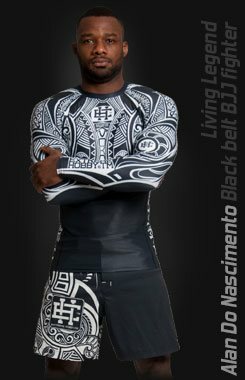 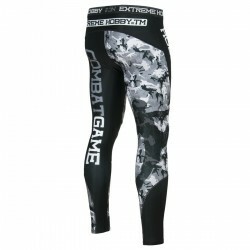 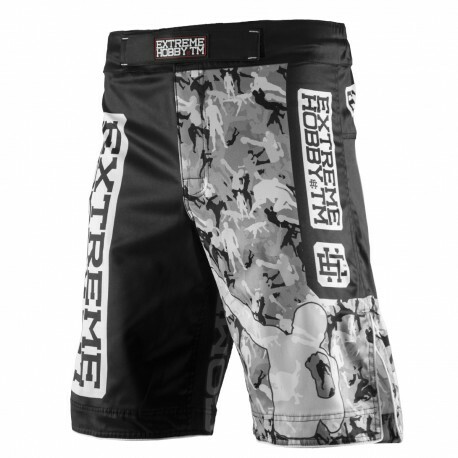 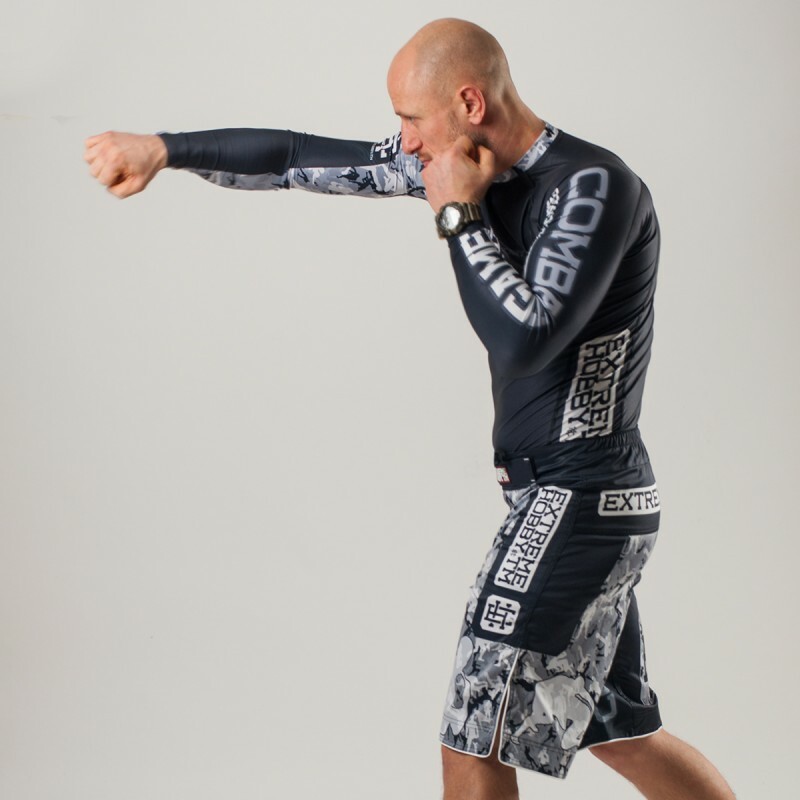 Extreme Hobby shorts is a new design of MMA oriented fightwear. 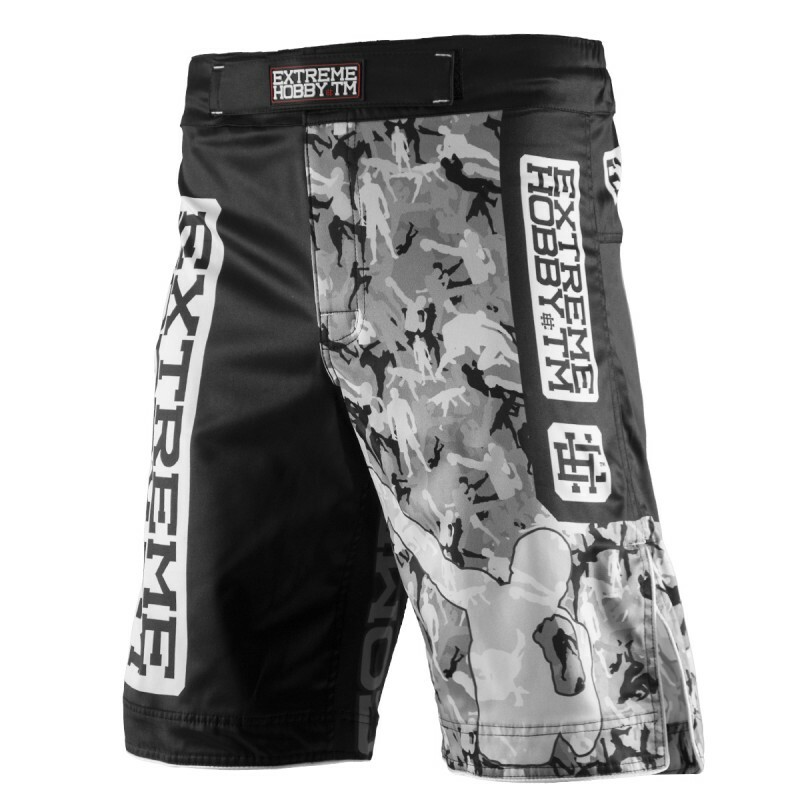 Innovative lacing system provide a perfect and firm fit while sewn in the crotch strech panel and leg cuts ensure unlimited range of motion and unmatched comfort. 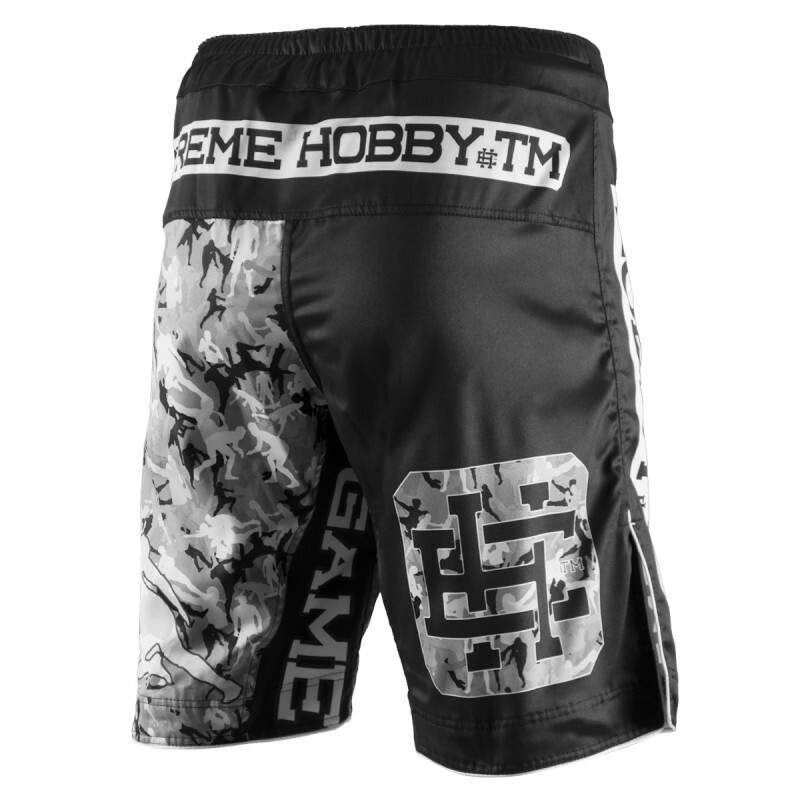 Special Waistband prevents shorts from slipping during fight. 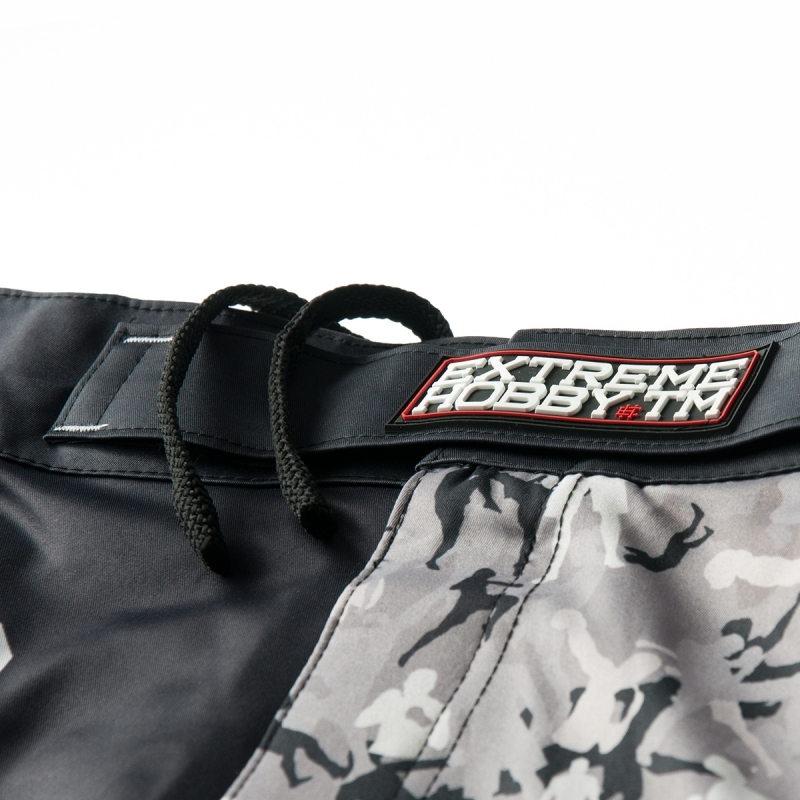 Reinforced seams for greater durability.